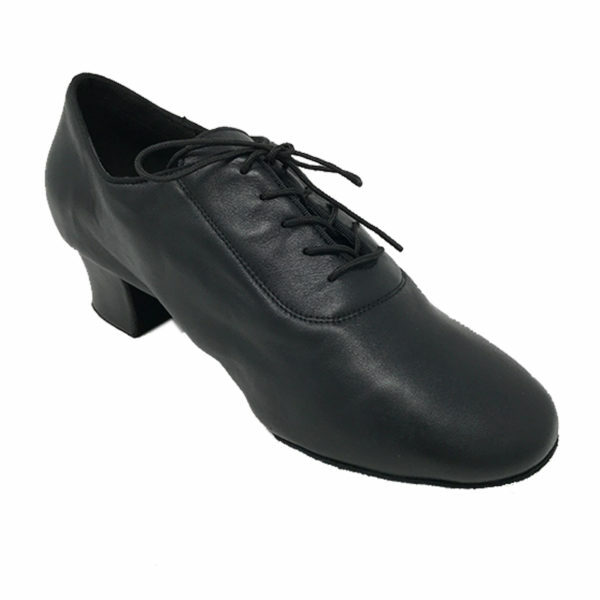 Description: Looking for the ultimate flexibility for professional dancing? Try out the Men’s Latin Split Sole shoes and find the perfect fit. 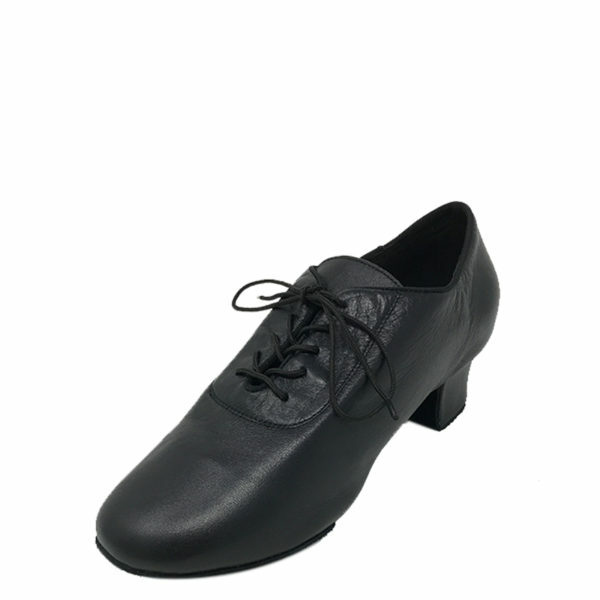 Men’s Latin Split Sole Leather Black NCO.